Antonia Forest was born Patricia Giulia Caulfield Kate Rubinstein at Hampstead on May 26 1915, the only child of Irish and Russian-Jewish parents. She was educated at South Hampstead High School and University College, London, after which she moved to Bournemouth, where she was to live for the rest of her life. 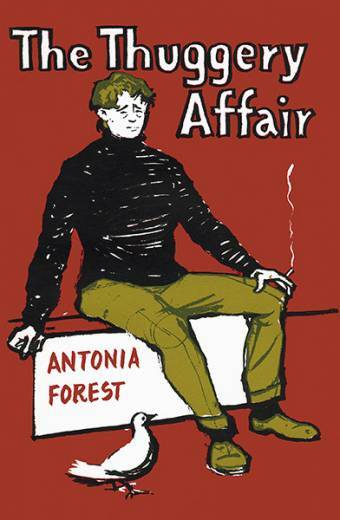 Antonia Forest was devoutly Catholic (she converted from Judaism in 1947) and a fervent monarchist. An intensely private person, she never married and few people – other than her closest friends – knew her real name. She rarely gave interviews and supplied no biographical notes or jacket photographs for her books. Although she was always delighted to correspond with fans, she was unconcerned by fame itself and modest to the point of self-deprecation. “It just fell off the pen,” she explained, when asked about her writing. 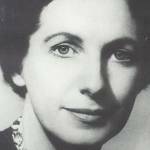 “Authors,” she added, “do seem to me to talk too much about their books.” She died on November 28 2003, having written a long introduction for the GGBP reprints.